Great to see some our athletes out and about enjoying the festivities and running sometimes and maybe enjoying the activities that didn’t involve running. These are some pics at the ShamRox Run in downtown Springfield yesterday. Summer, Sarah, and Laura enjoying the ShamRox Run. I pulled her Facebook post in regards to her recent 15k race this past weekend. 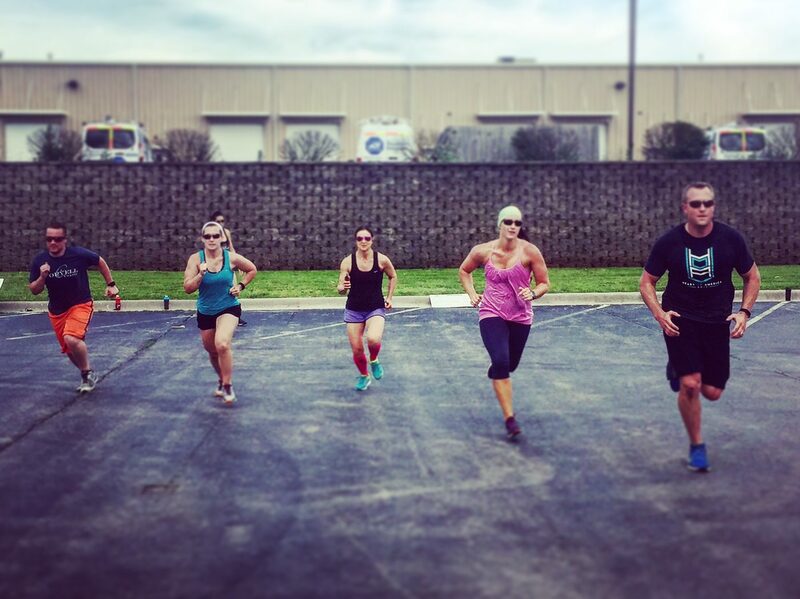 The Crossfit Endurance community is sending you much love and congratulations to your recent accomplishment. You will run a fast 50m, and then return with a 50m recovery walk. Then you will commence into a 300 meter run. The pace will be dictated by your legs and how your feeling. Just get through the runs and if your body is feeling good, push the pace at your Mile PR pace. There is a little more volume, but focus on just getting through the runs with no pace in mind. If you feel good, push the pace.